To prepare media, follow instructions. The media will not be sterile until autoclaved prior to use. Dehydrated Culture Media. Certificate of Analysis available upon request. 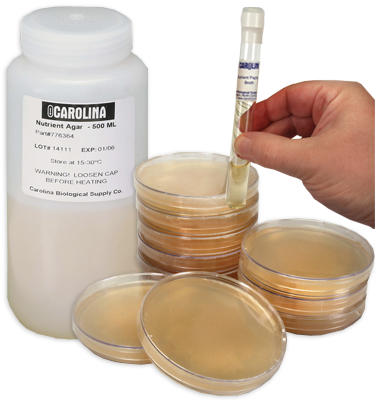 Our dehydrated bacteriological media are the finest quality available. They are convenient to use, uniform in composition, and stable to spoilage. Note: Powdered media do not contain sucrose or agar. Attempts to prepare concentrated media from our powdered products are not recommended.